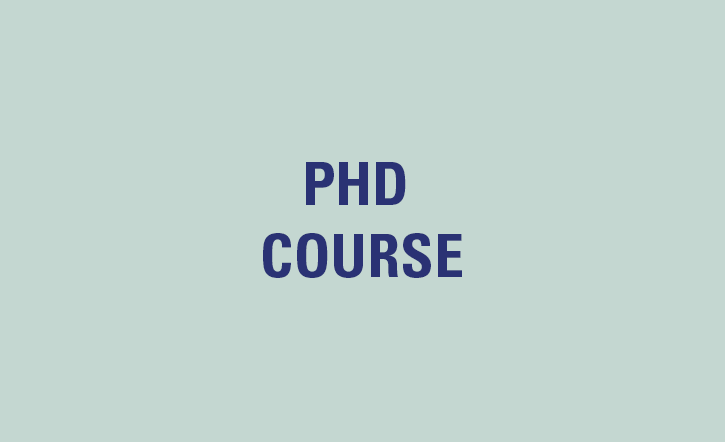 The course addresses PhD fellows working within the fields of practice and design-based research. It focuses on how to capture, communicate and disseminate the knowledge and insights embedded in design processes, projects and artefacts. The course includes lectures by instructors and guests, group discussions and workshops. Participation requires preparation (approximately three days) before the course as well as active participation in all course activities. After the deadline, the course instructors will send out a brief form to collect information about the topic and current stage of your research. A reading list will be distributed before the start of the course. Target Group: relevant for PhD students at all stages of the PhD study.